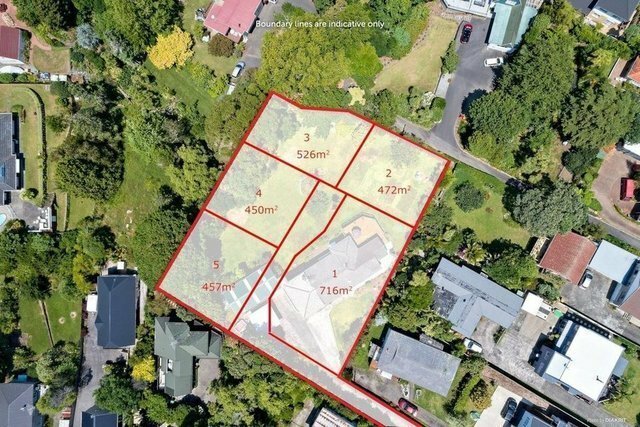 Resource consent for a five lot subdivision where the existing three bedroom, two bathroom home can be retained has been issued for 36 Minerva Terrace which boasts 3186m² of land. A perceptive buyer will immediately recognize the array of options this property offers; whether you are looking for immediate development, to hold for future value, or even to secure a lifestyle or family home you can be sure is worth every dollar of your investment. All options are truly available to you including the possibility of residing at the existing home whilst undergoing the subdivision. A motivated vendor wishes NOT to sell by auction or tender so first in will be first served. Being second in line for opportunities like this can be a disappointing experience so enquire now for more information and access to the resource consent documents.